There was all sorts of excitement across the school before Christmas when a Christmas hamper went missing. 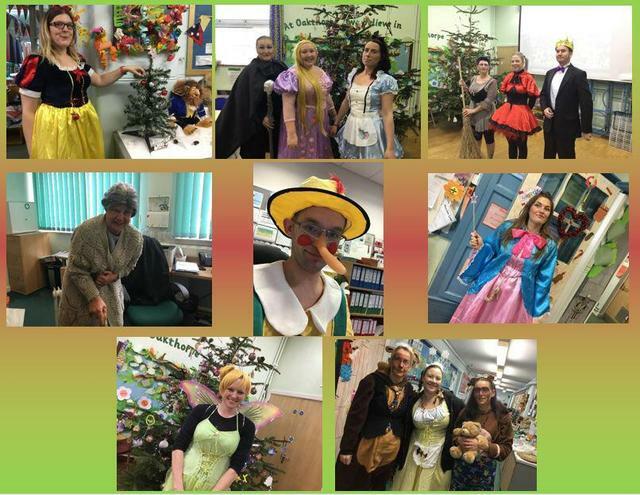 Lots of characters from traditional tales turned up across the week (they had a remarkable likeness to some members of staff). The children really enjoyed playing detectives to work out who was the chief suspect. They also wrote their own versions of different stories using different fairy tale characters. In the end, all the clues pointed to Little Red Riding Hood! 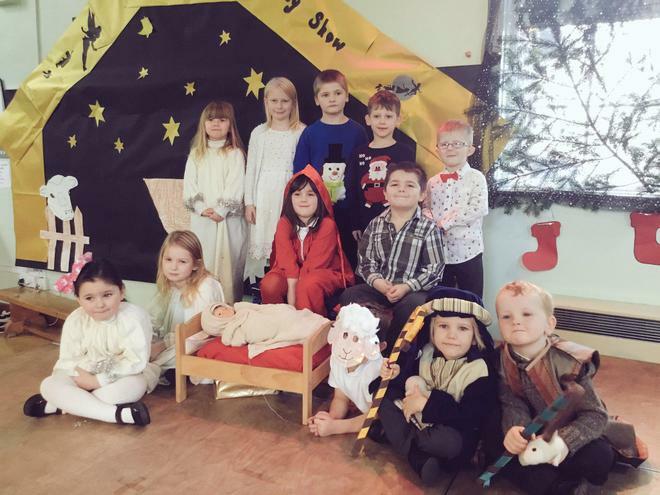 The youngest children in the school did a fantastic job f telling the Christmas story as traditional tale characters. It was great to see how Goldilocks acted the part of Angel Gabriel!